We had a chance to chat with Richard McElvain, who is coming to our theater 17th and 18th April with his show The Chess Player. Take a look! I’m Richard McElvain and I work as an actor, playwright and teacher. I have been acting professional in the Boston and New York area for 40 years. For the last 20 years I have been teaching Theatre and film performance at Fitchburg State University in the USA. 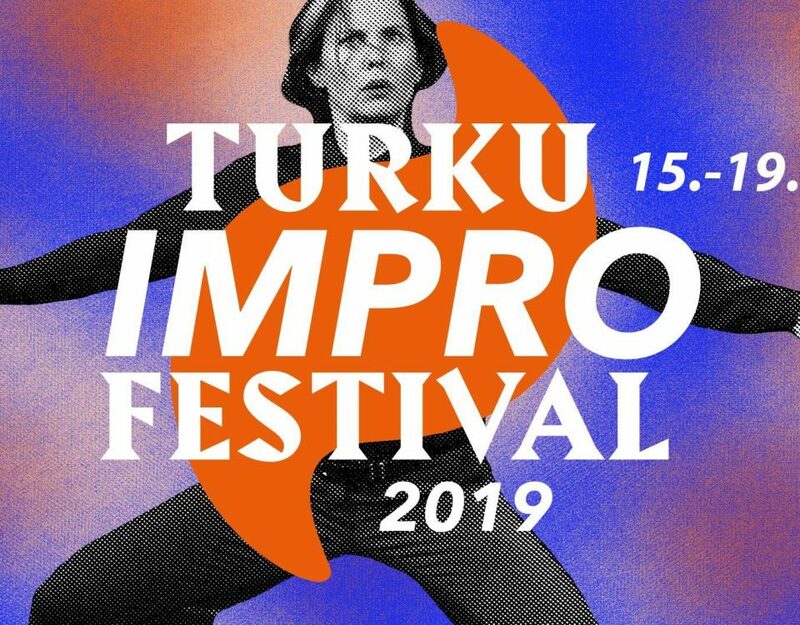 I’m here in Turku on a Fulbright grant to teach theatre and drama for this term. I was advised by colleagues that the University of Turku would be a good fit for what I had to offer and wanted to do. How did you end up here in Turku? Have you seen any theatre here for example? Since coming here I have rather fallen in love with Turku. I find the students talented and motivated, I have made many good friends. The town is charming and the theatre scene is vibrant. 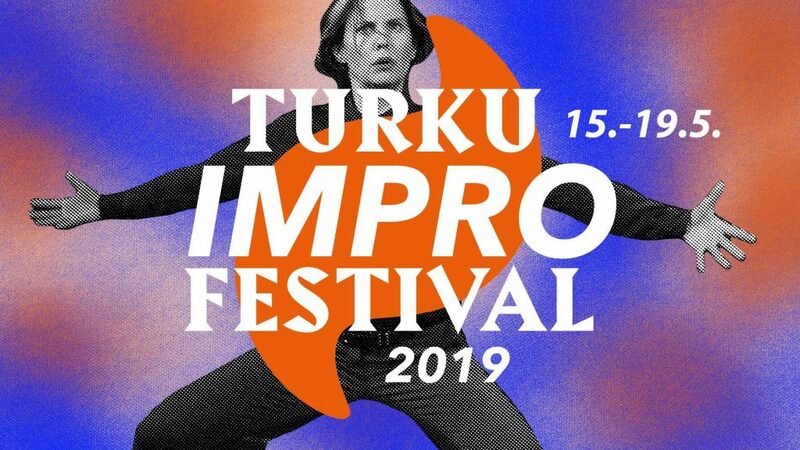 I have seen experImental pieces like The Legend of the Tiny Bone (Legenda pienestä luusta), Missing Amelia Earhart, Nooat and bigger shows like Seven Brothers (Seitsemän veljestä), Piaf and Hjort at Turun Kaupunginteatteri, Åbo Svenska Teater and TEHDAS Teatteri. The acting and directing have been excellent and audience support much deeper than in America. What about your show? What is the story behind the show? Over the past two years has grown this little monster I call THE CHESS PLAYER. It is based on a novella by Stefan Zweig. It tells the story of a Viennese Jewish lawyer imprisoned by the Nazis. Because his practice was in financial management for Austrian ”old money” they are sure he ”knows” things they want to find out so instead of being sent to the death camps he is kept in solitary confinement to break him down. He descends into madness until he steals a book of famous chess games. He staves off insanity by escaping into the games. Then, as they become too familiar, they lose their power to keep him from falling into the abyss. So, he makes the desperate choice to engage in a self-imposed schizophrenia dividing himself into two different chess players playing each other insatiably. That’s the first half of the show. Then it gets really nutsy. Here is a link to a short video I have put together to give producers a sense of the show. It is a one-man-show that runs about one hour and twenty minutes. I performed it with some success at the Edinburgh Fringe this past summer. Very good notices and enthusiastic audiences. So, I am hoping the show will take on a life. The Edinburgh Fringe is the largest Theatre Festival on earth. It is a place where many extraordinary plays are launched. What are you looking for the rest of your stay? The show of course, but what’s next? Currently I am teaching for a semester at the University of Turku in Finland on a Fulbright grant until May. While I am here the show has been booked at a theatre in Turku, at the National Theatre in Helsinki and at a theatre in London. I’m hoping it will find more places to perform. After I finish my Fulbright I am in no rush to return to the States. Read more about the The Chess Player here. Buy your tickets to The Chess Player from this link!